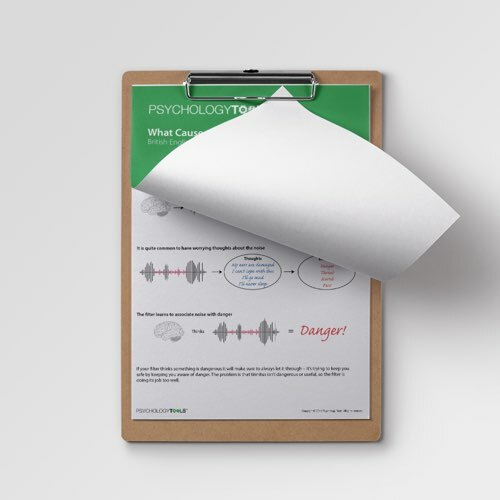 Tinnitus is thought to be maintained by changes in perception, cognition, and behavior. 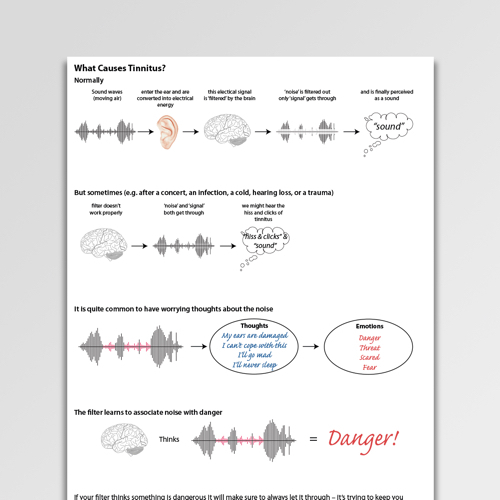 This information handout is a simple introduction to the psychological approach to tinnuitus. Tinnitus is thought to be associated with changes in the way in which the brain processes information. Normally a filter operates to ‘tune out’ unnecessary noises – including physiological noises – allowing for habituation to certain noises. 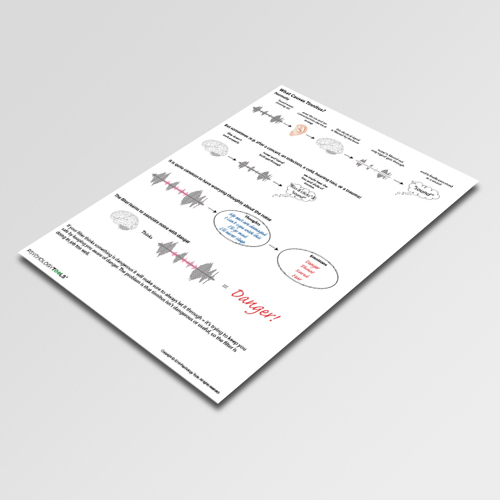 In tinnitus this mechanism seems to fail – leading to awareness of physioloigcal noises. 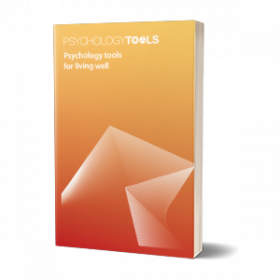 Awareness and particular attributions can lead to emotional reactions, which can exacerbate perception of the noise. What Causes Tinnitus? is a description of this process. 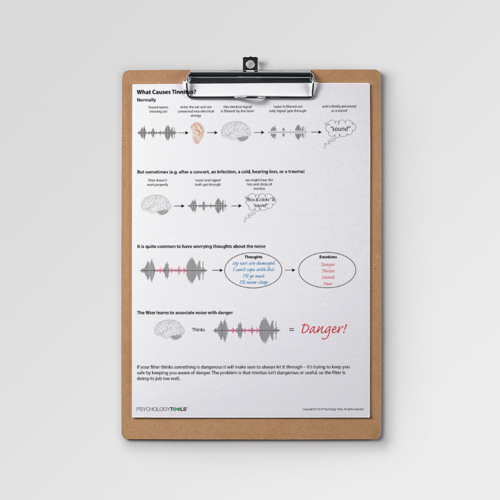 This information sheet forms part of a cognitive-behavioral understanding of tinnitus.